Can I make money with social media? How do the Fortune 500 use social media? What are the classic mistakes to avoid when launching a social media campaign? 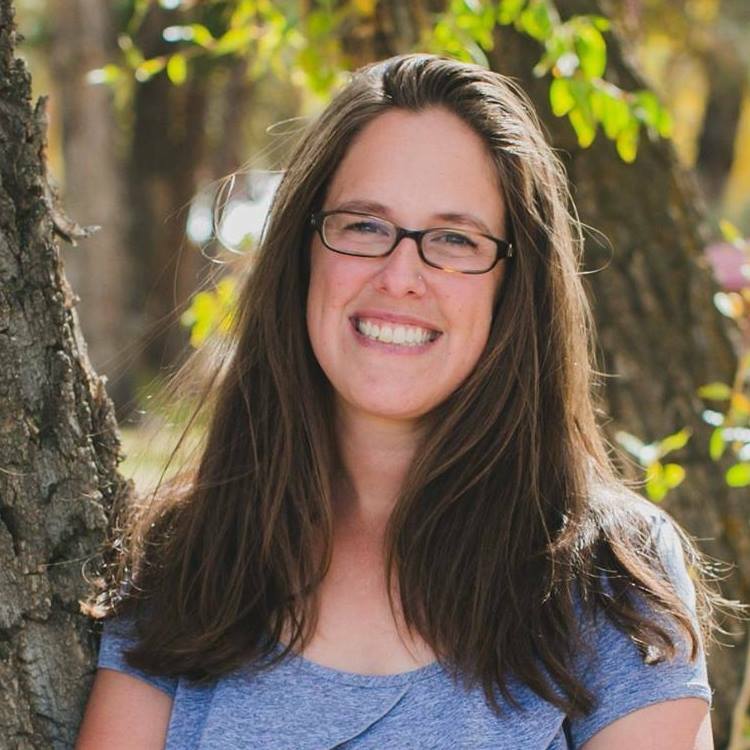 How should I set-up, launch and run my social media campaign? What are the top 50 social media platforms and how can they be used to get new customers? Why did my first social media campaign fail? How do I integrate my social media campaign into my traditional marketing campaign? What are the Seven Deadly Sins of social media measurement? What should I know about mobile media, augmented reality and widgets? What should I do to ensure I get a positive ROI from my efforts? What tools should I use once I get past YouTube, LinkedIn, Facebook and Twitter? What are the 59 specific steps I should take to ensure my social media campaign is a success? 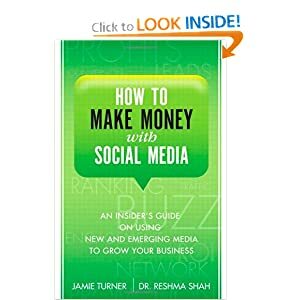 It’s important to read the subtitle when considering this book: How to Make Money with Social Media: An Insider’s Guide on Using New and Emerging Media to Grow Your Business. While the first part of the title may lead you to believe it is a book about earning income with social media (and, therefore, possibly a “get rich quick” kind of scheme), it’s really a comprehensive guide to creating a social media strategy for your business to increase your revenues using social media along with the existing traditional marketing strategies you are using. People may believe that because social media platforms are free, using them is a free way to advertise their business; however, this book clears up the hidden costs that businesses have to take into consideration, mainly the man-power that is necessary in order to use them effectively. It is filled with examples of good and bad social media practices of well-known and smaller companies, concepts to consider and action steps to take. The writing style is very casual and easy to read, even during the last few chapters where Turner and Shah get deeper into marketing terms and concepts. I recommend this book if you are an entrepreneur, CEO or marketing professional who is considering developing or improving the social media strategy of your company.